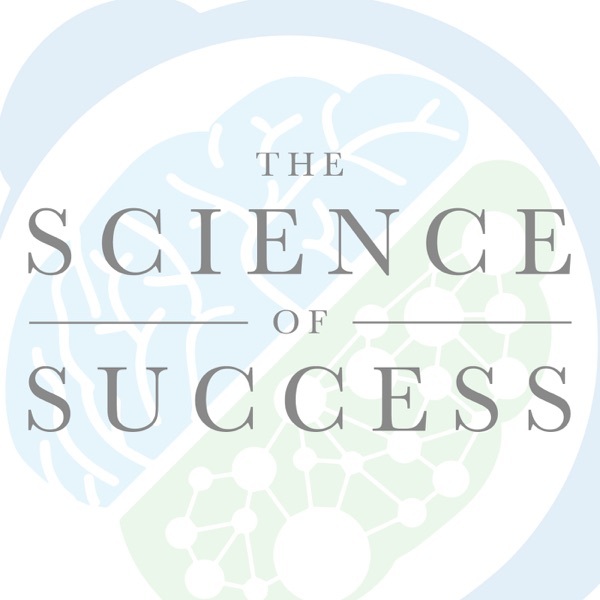 This week we are kicking off a new miniseries within "The Science of Success" called "Weapons of Influence". This is the first in a six-part series based on the best selling book Influence by Robert Cialdini. If you loved that book, this will be a great refresher on the core concepts. And if you haven't yet read it, some of this stuff is gonna blow your mind. So what are the 6 weapons of influence? Each one of these weapons can be a powerful tool in your belt - and something to watch out for when others try to wield them against you. Alone, each of them can create crazy outcomes in our lives and in social situations, but together they can create huge impacts.